Editor’s note: From time to time, Repairer Driven News features pieces by prolific national columnist Gene Marks. While despite not being directly related to collision repair, they should still prove valuable to the small-business owners and employees which make up much of the industry. Here’s his take on profit-sharing, originally published in Fox Business, and it’s an interesting perspective on incentives at a time when the auto body industry is looking for ways to recruit qualified technicians. (American Airlines CEO Doug) Parker said the decision to institute profit-sharing came after repeatedly hearing from employees about the issue. Many understood the logic of the company’s preference for higher wages, Parker said, but the explanation didn’t resonate with employees. In theory, it’s a great way to give employees skin in the game and also the ability to share in the company’s success — while leaving them open to financially experience down years as well. 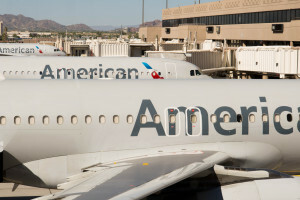 Not only does American’s announced plan now put them more in line with their competitors, but it gives them the ability to better control the bonuses they pay out. It’s a good thing for them. But for you? A small-business owner? Probably not such a good thing. Why is that? Aren’t profit-sharing plans a great way to motivate your people and give them bonuses too? Yes, but there’s a big thing you’re giving up when you institute a profit-sharing plan. Just ask one business owner. 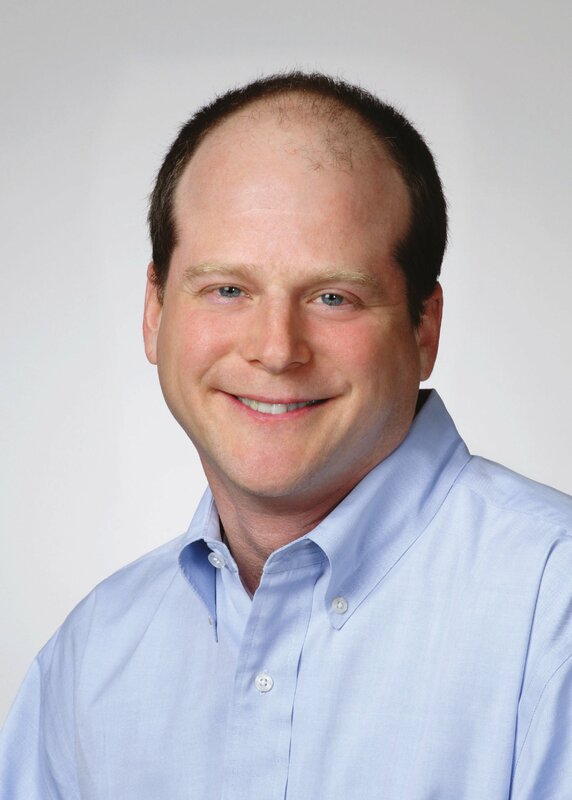 James’s company, a second-generation family business, is privately held. And he, like so many other small businesses, was searching for a way to not only find skilled people but to also keep his best people well-compensated and happy. He’s unable to match the generous healthcare, retirement and paid time off plans many of the larger companies in the area offer. So he thought a good profit sharing plan would be the answer. In 2012, he announced that he would put aside 10 percent of his profits each year into a fund that would then be allocated to each department (warehouse, shipping, customer service, etc.) to be shared by employees based on the discretion of the division manager. You can see the first problem of course. Leaving anything up to someone’s “discretion” is opening yourself up to issues. And James had issues. When one manager gave a larger portion of the funds to a more tenured employee, she was accused of favoritism. When another manager elected to instead divide up the funds equally, he disappointed those in his group who felt they worked harder and deserved more. Leaving anything up to someone’s discretion nowadays is a recipe for disaster – and James’s 2013 profit-sharing experience proved that. So for 2014 and 2015, he changed the policy to a more rigid calculation similar to other companies that was based on tenure, attendance and standardized performance reviews conducted by his HR manager. That helped solve one problem. But it didn’t solve his biggest problem. His biggest problem with his profit sharing was disclosure. To share your profits means you have to let everyone in your company know how profitable you are. And that’s a BIG cultural change for anyone running a privately held business. James wasn’t thrilled at letting his employees in on his earnings. And his fears were quickly realized once the numbers were released. It’s one thing for American Airlines to share their profits. They’re a public company. The whole world knows how much it earns. And they’re a big company too, with many layers of management and complexity that provides enough cover for how the company actually spends and invests its money. But not James’s company. His firm is small. 75 people is not much. Everyone knows each other. There’s only one facility. And one accountant. And one HR person. So not much complexity or cover for how James spends his profits. What is known now which had never been known before is that James’s firm has revenues of close to $15 million per year, and his pre-tax profit is about $1 million. Even after giving up 10 percent, James still has $900K in his pocket. Of course any business owner will tell you that taxes takes away a third of that and other obligations — from new equipment to operating cash needs — eats into the rest. Oh, and James is — the owner! He’s taking risks and is certainly entitled to his profits, right? Unfortunately, that pitch isn’t so well-received these days. Thinking of starting profit sharing like American Airlines? Depending on the size of your company, you may want to consider James’s story first.